If you use the built in WordPress menu options with your Minimal themes from Elegant Themes, you may notice that your dropdowns will appear behind your home page slider content. Luckily, a small change fixes this issue. 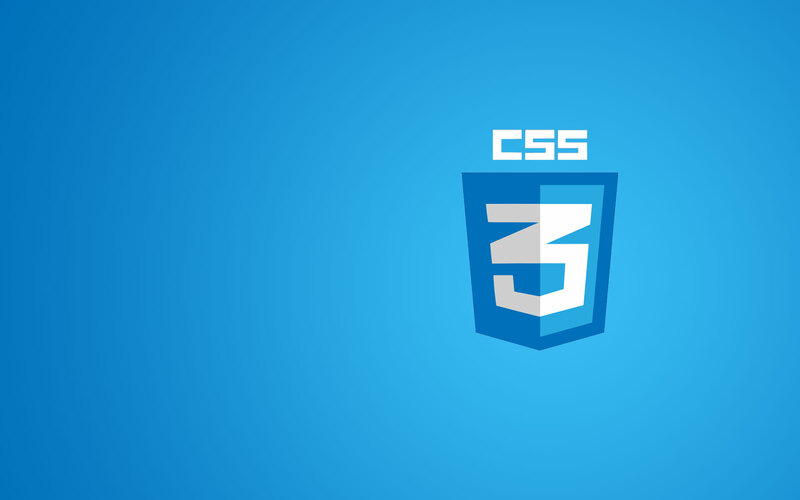 Unfortunately, it requires editing the theme’s style.css file, which means you will need to make this change each time you update your theme.